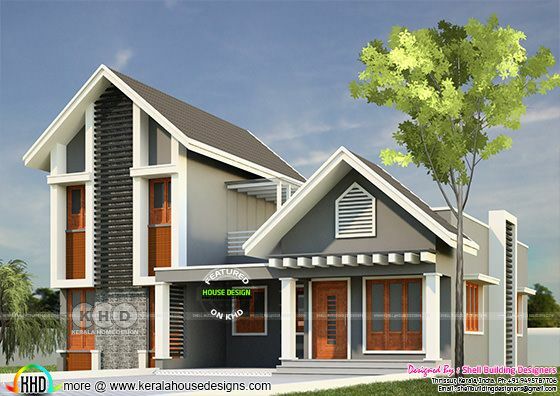 1865 Square feet (173 square meter) (207 square yards) 3 bedroom sloping roof house in two color paint options. Designed by Shell building designers, Thrissur, Kerala. Ground floor area : 1506 Sq.Ft. First floor area : 359 Sq.Ft. Total area : 1865 Sq.Ft. 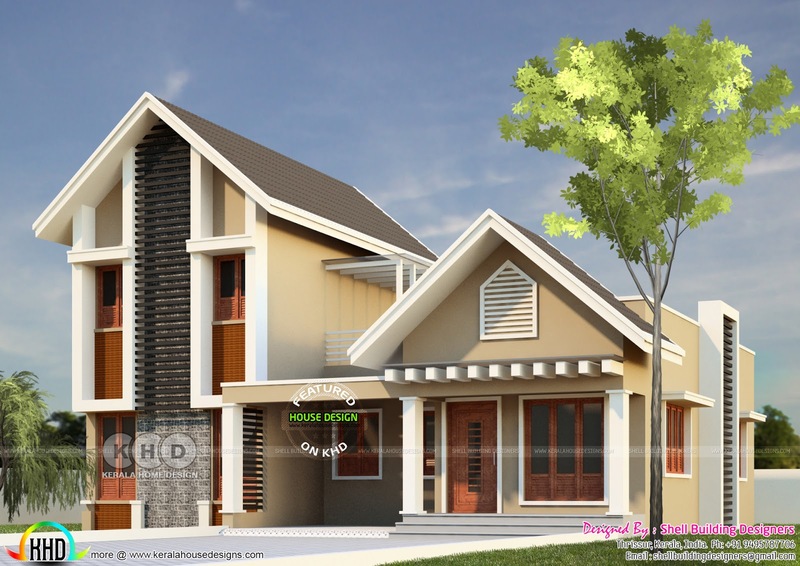 0 comments on "Modern sloping roof house in 2 color options"